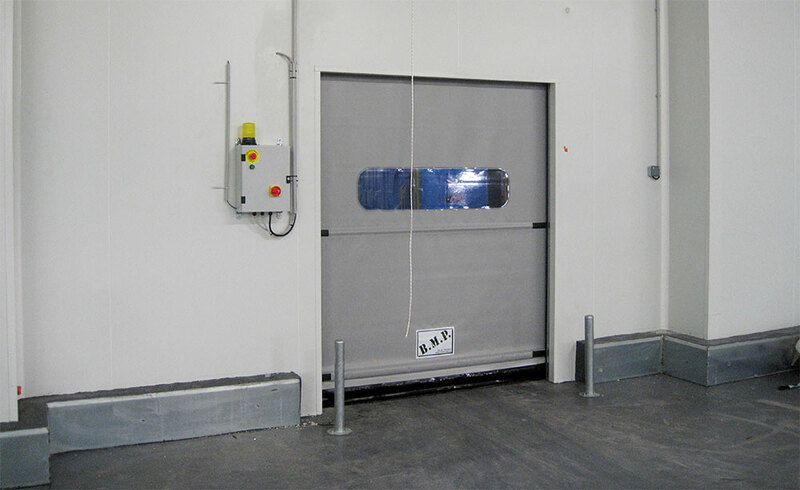 Rapid self-repairing roll-up doors are the technological evolution of old PVC strip curtains or folding doors, which are inappropriate for current industry needs. 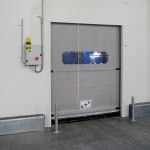 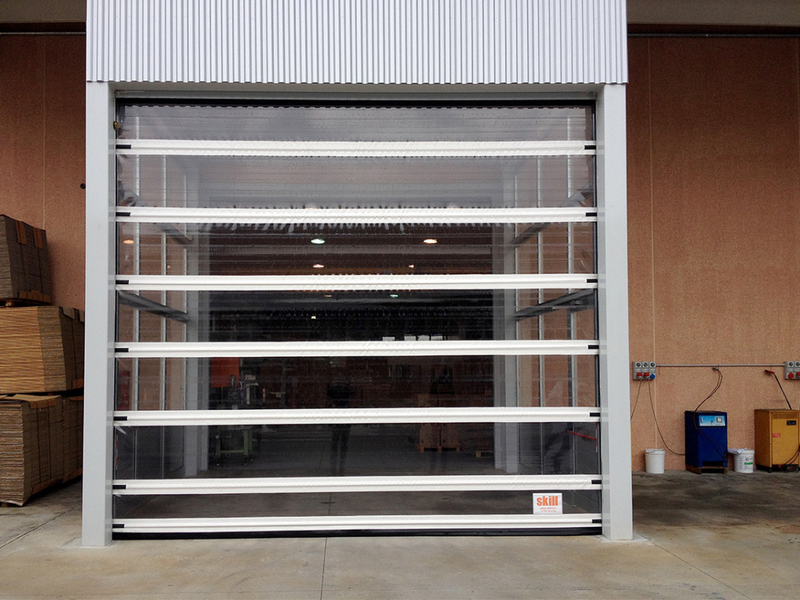 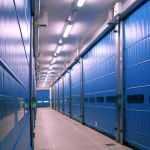 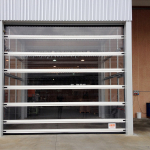 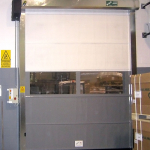 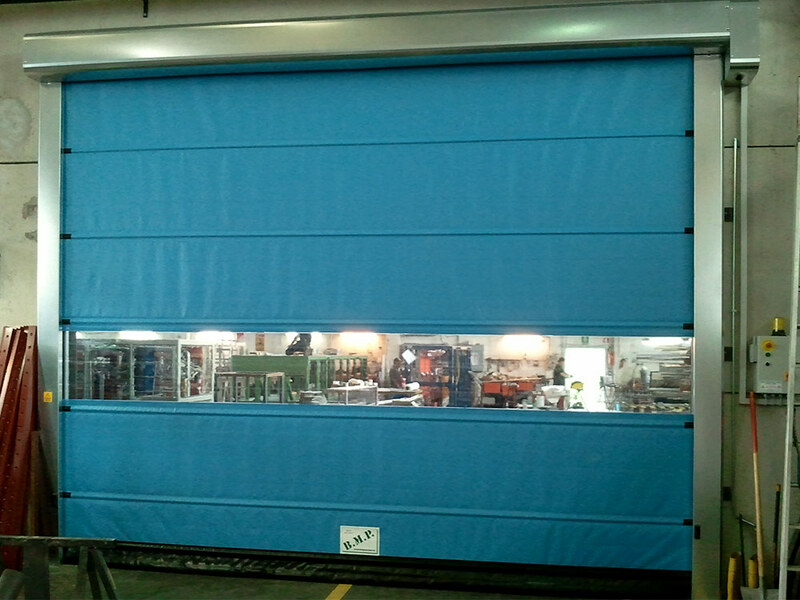 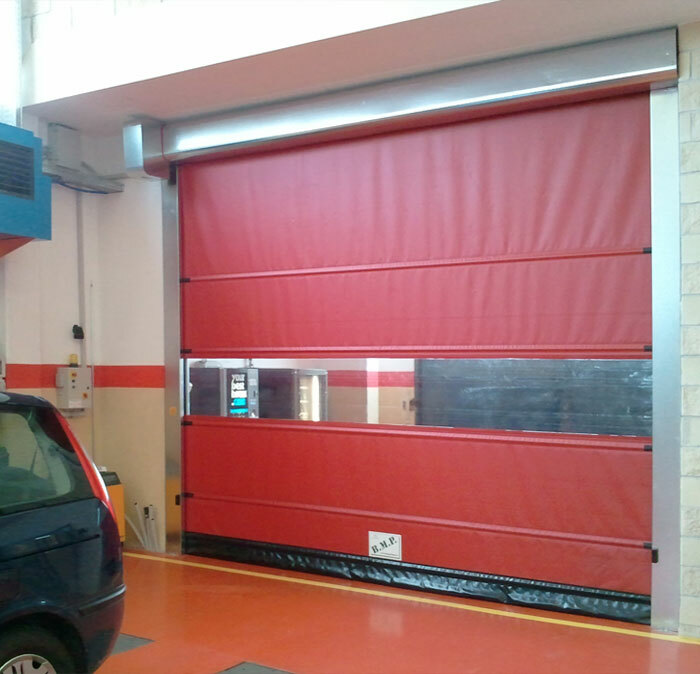 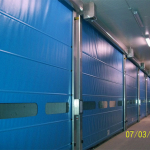 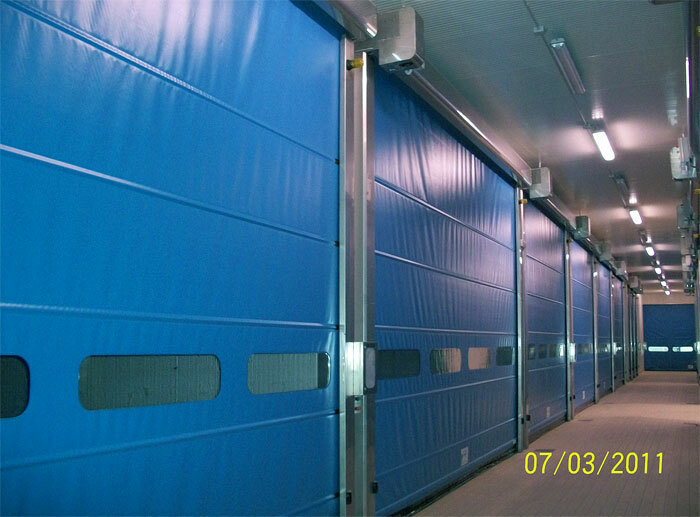 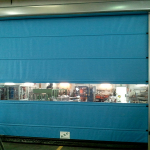 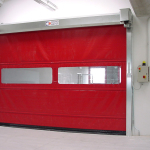 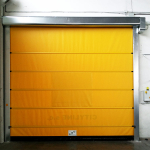 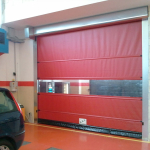 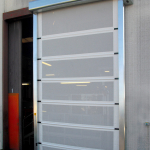 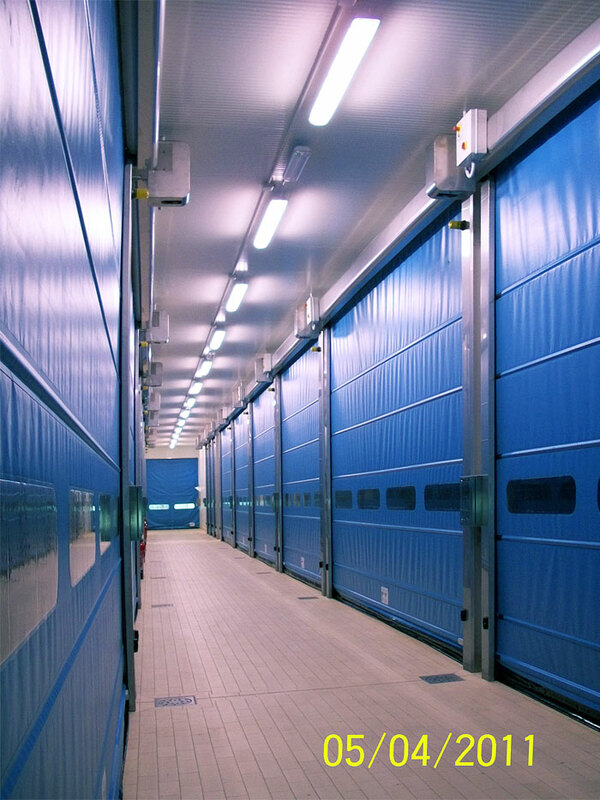 The rapid roll-up door is the ideal solution for fast and continuous transits. 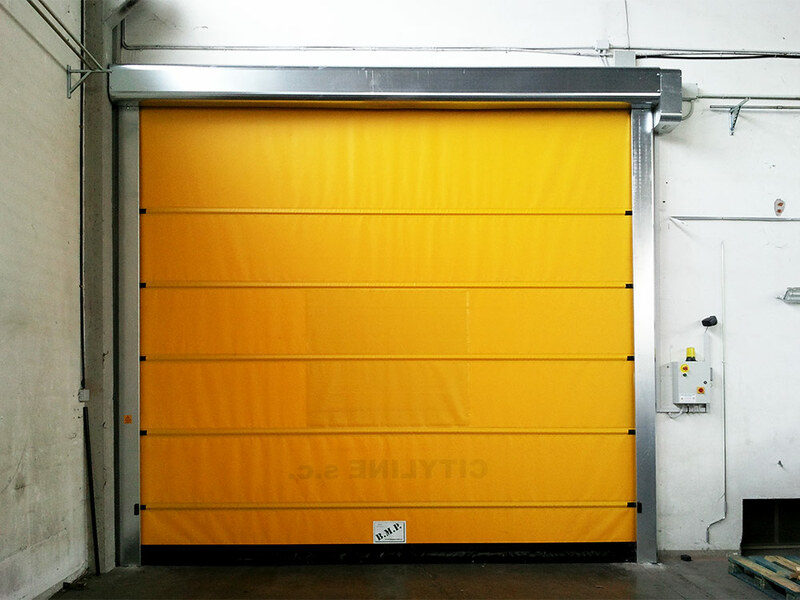 The winding of this industrial door is done directly on the steel rotor and retracts into the sump/crossbar. 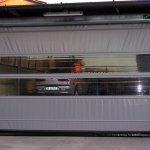 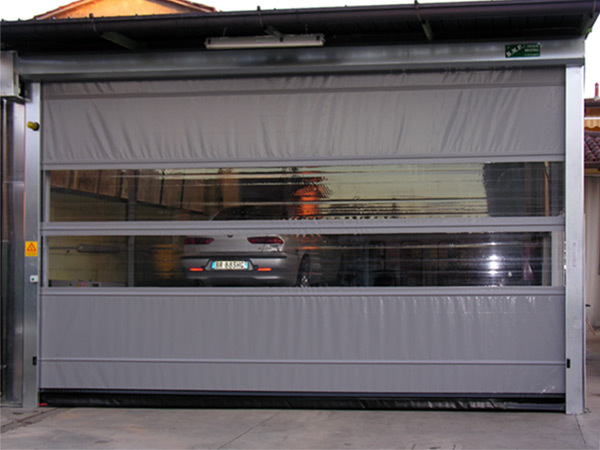 Rapid roll-up doors are made of a PVC sheet with longitudinal stiffening bars, which provide unmatched wind resistance. 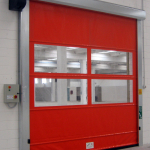 These doors provide a versatile range of movement and are extremely sturdy when closed thanks to their steel skeletons. 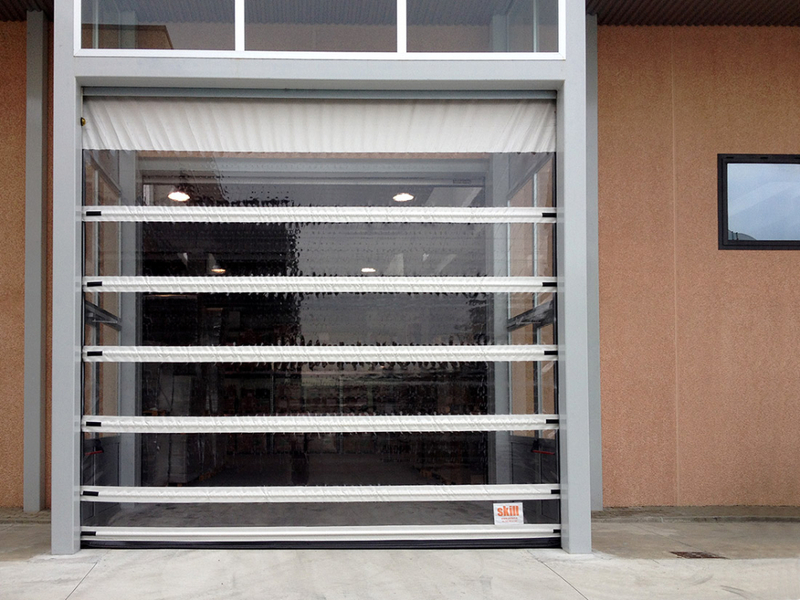 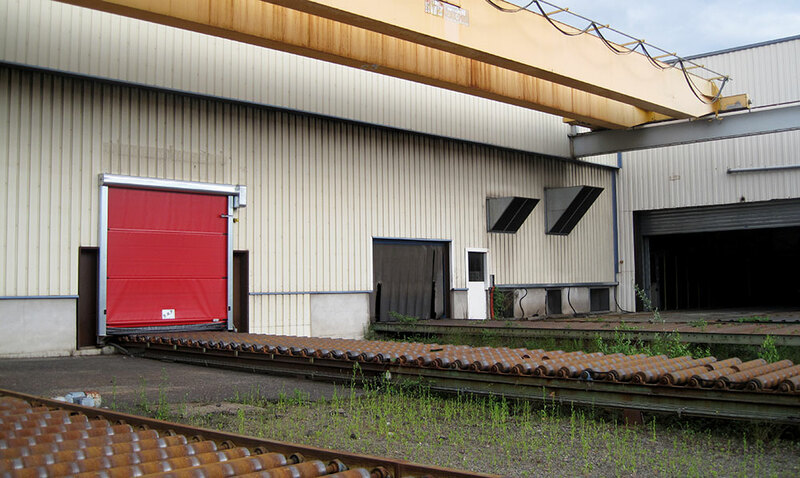 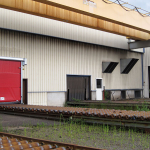 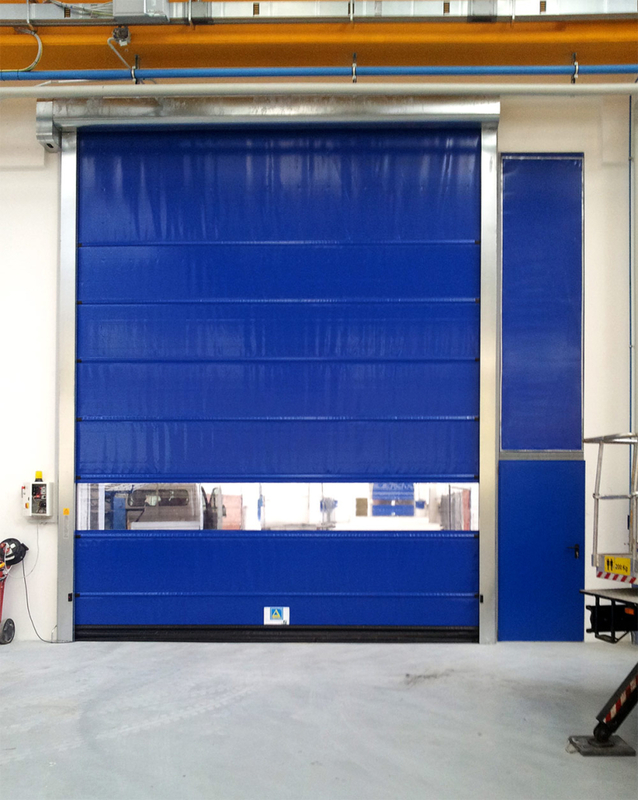 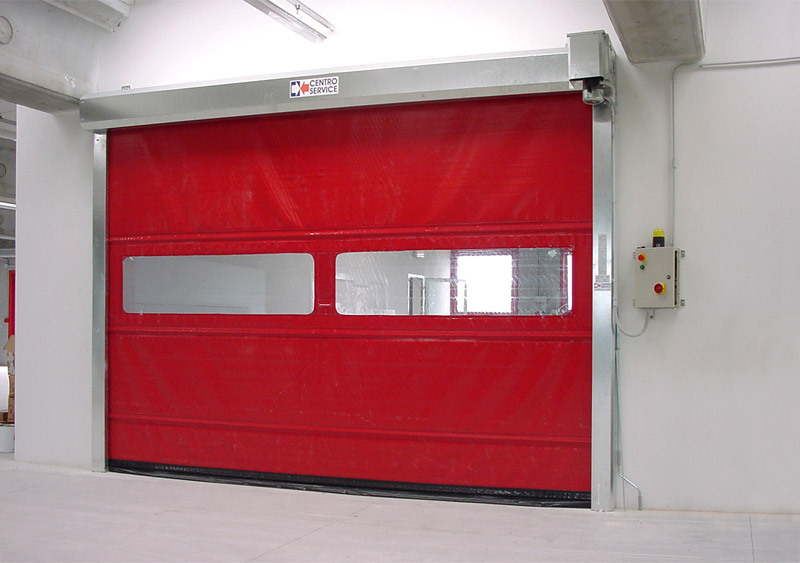 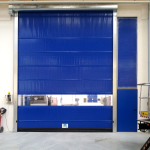 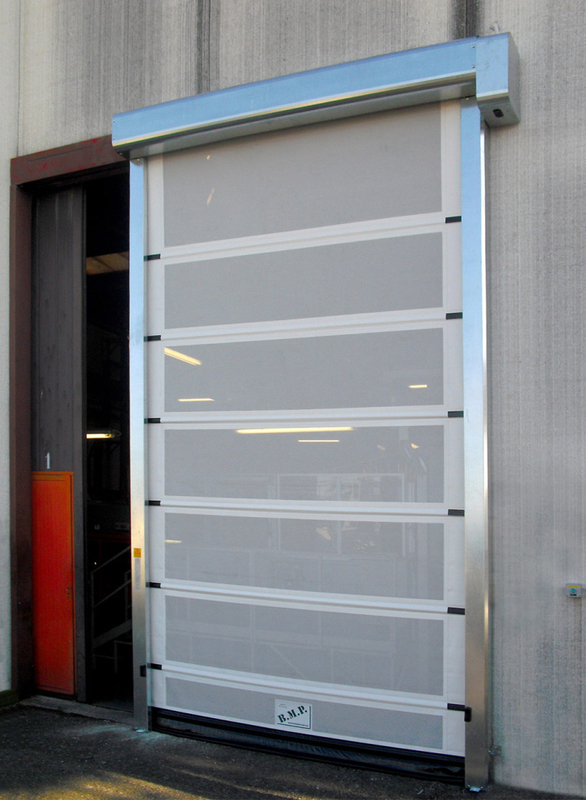 The industrial doors made by BMP Group are unique. 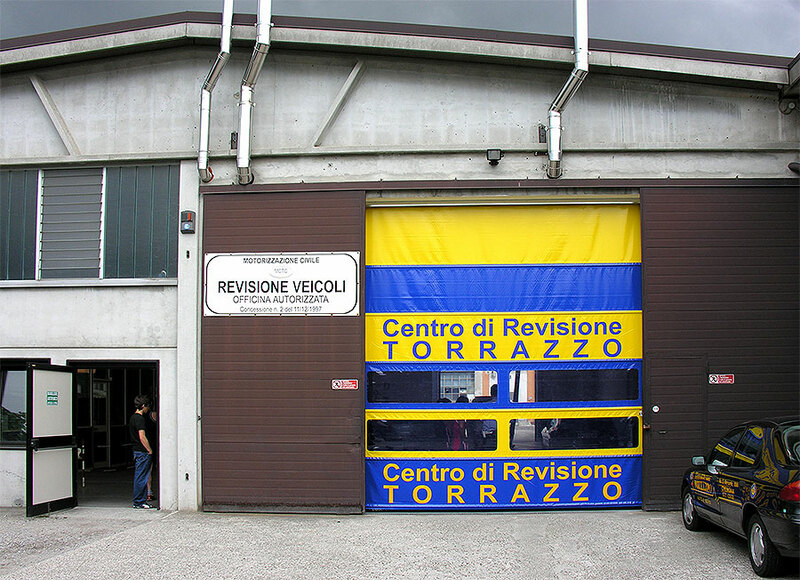 Always beware of copies. 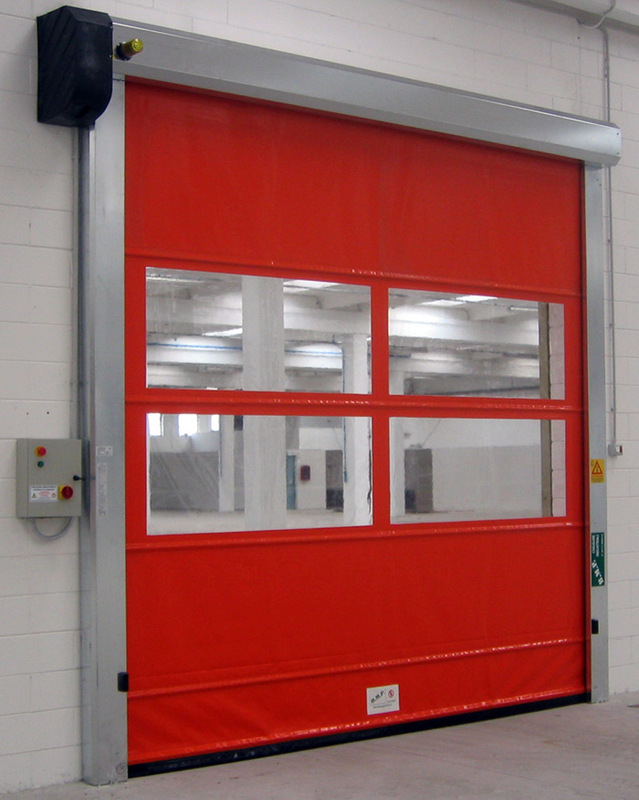 This type of rapid door is made by a galvanized steel U-shaped frame, designed to accommodate the sliding of the mantle. 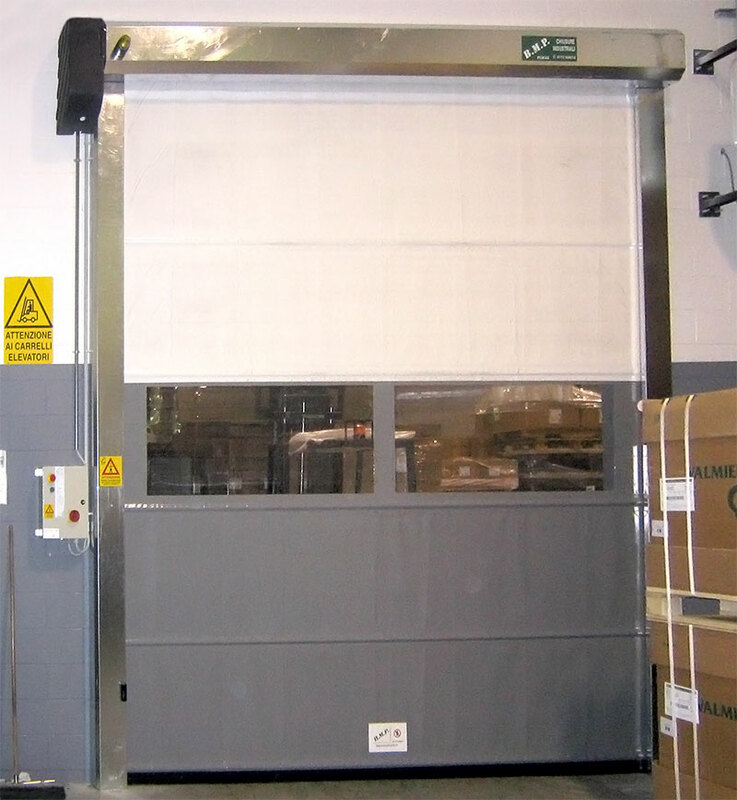 All of our roll-up doors are controlled by a control panel (380 V, three-phase powered) and designed for an intensive use of continuous service. 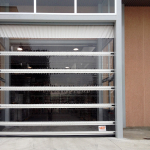 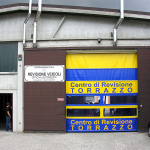 The doors are wind resistant thanks to the pylons of aluminum and the double mantle for closures of large dimensions. 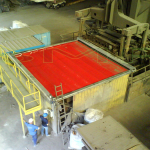 Companies that operate in any industry can use this BMP Group product. 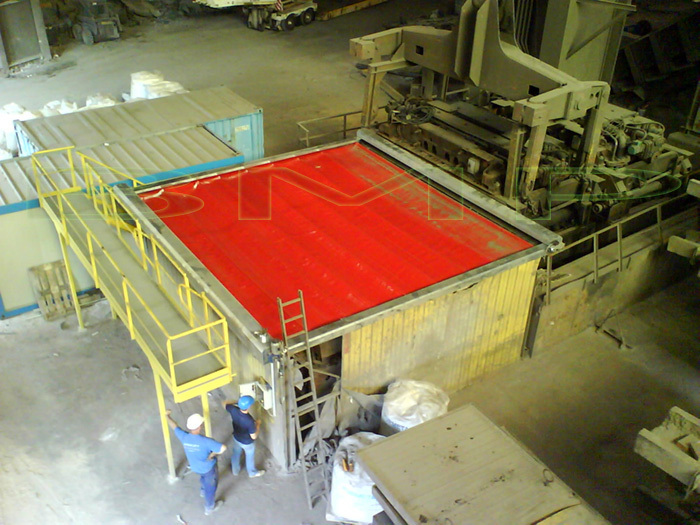 The sheets and the structures of our products can be customized by screen painting.